Paradigm Initiative has unveiled a tuition-free program to empower undergraduates with Python programming skills. The first edition of the training took off last Saturday with 36 trainees from three higher institutions in Lagos, namely the University of Lagos, Yaba College of Technology and Lagos State University. 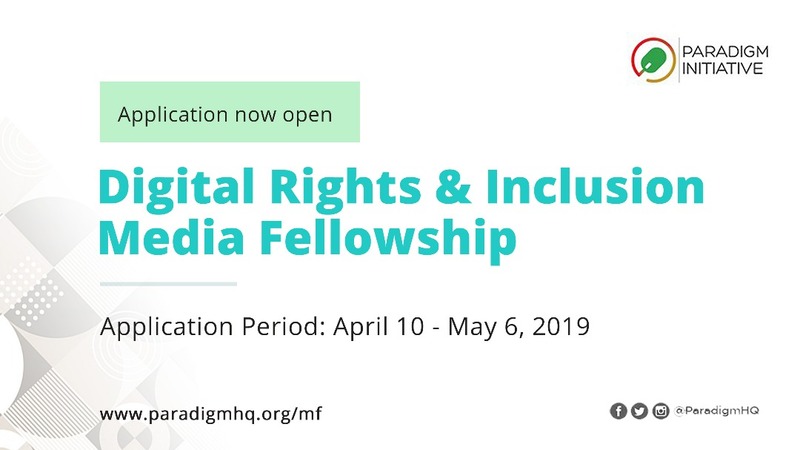 Paradigm Initiative, the pan-African social enterprise working on digital rights and digital inclusion, is organising the training in conjunction with the Python Nigeria group who are providing faculty members for the training. “By learning Python, beneficiaries can position themselves for various opportunities in the ever-expanding information communication technology space. Python has been lauded as one of the most lucrative programming languages to learn and its applications are wide-ranging. 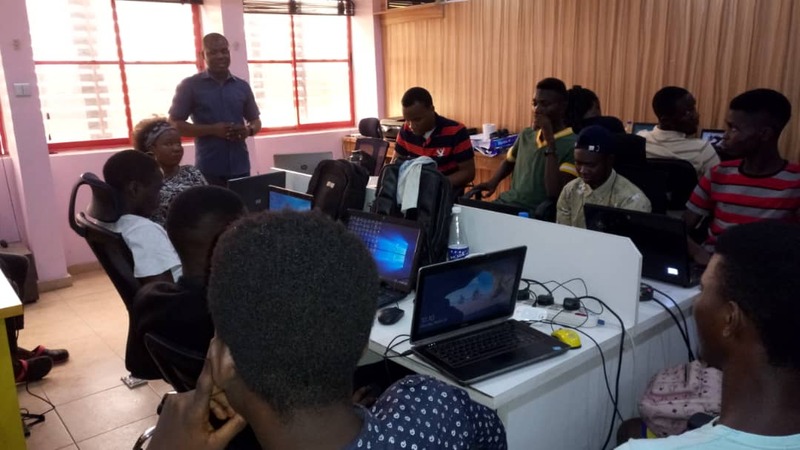 With the faculty support from the good people of Python Nigeria, we are excited to be introducing this language to more young Nigerians,” Olayinka added.